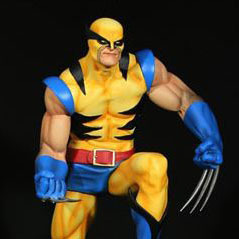 Are you tough enough to handle the Wolverine 16 oz. 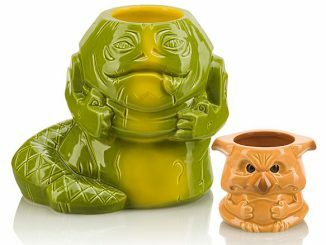 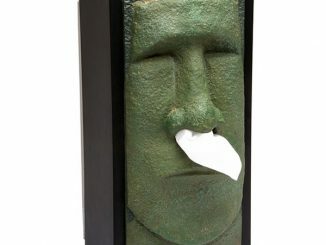 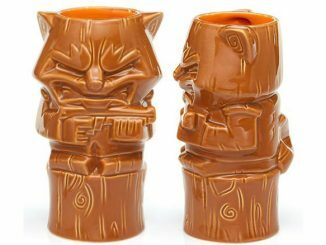 Geeki Tiki Mug? 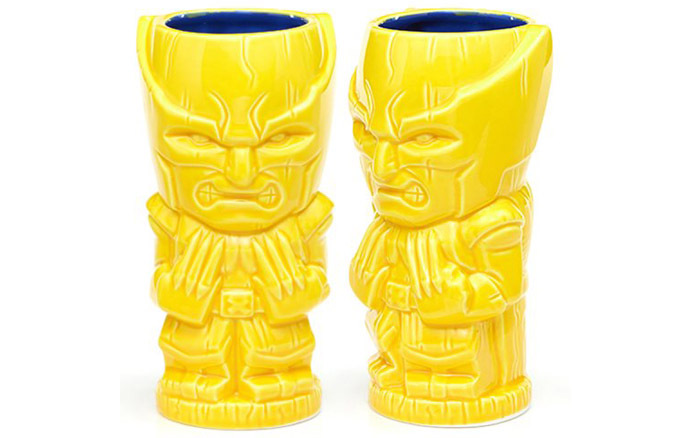 Logan goes tropical with a mug that gives Wolverine a distinct tiki style, creating something that’s as as sharp-looking as Wolvie’s adamantium claws. 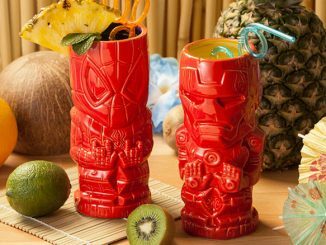 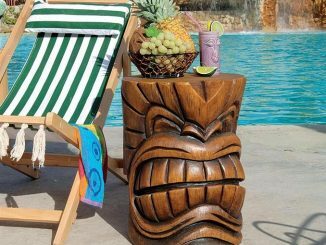 If getting geeky with your tiki is something that appeals to you, keep the tropical ambiance going with the Deadpool 15 oz. 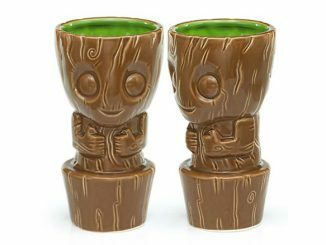 Geeki Tiki Mug and the Guardians of the Galaxy Baby Groot 10 oz. 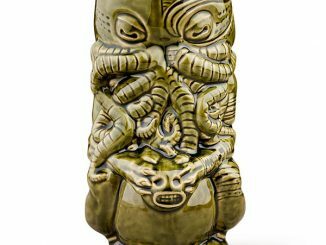 Geeki Tiki Mug. 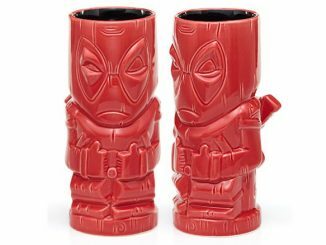 Just like the popular Marvel mutant, the ceramic mug is microwave safe and dishwasher safe (top shelf only). 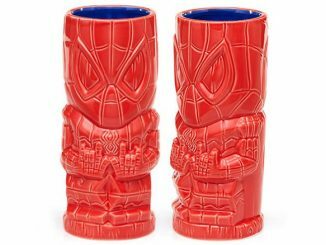 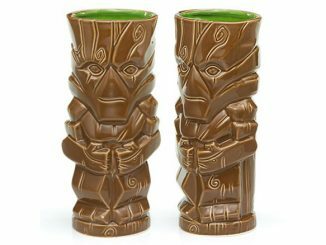 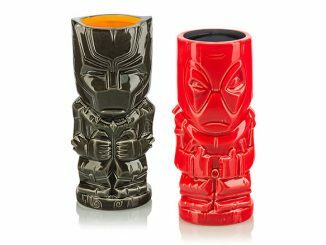 Find more Geeki Tiki mugs at great prices at Rout.com.